Dry-Lam Trade-Lam Commerical Copolymer Laminating Film is a premium grade laminating film that provides high clarity and a lower melting temperature (230 to 250°). Copolymer adhesives help speed the laminating process and adhere to many surfaces that Dry-Lam's standard grade film will not. 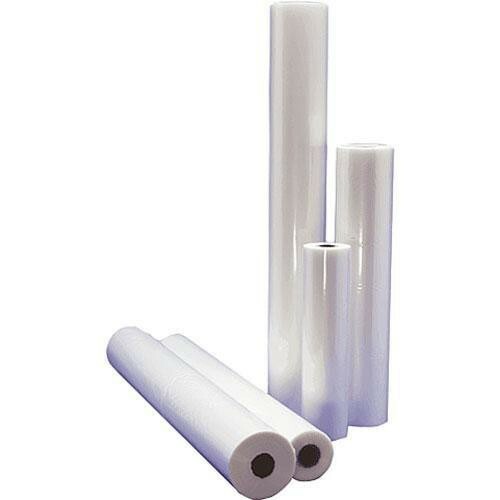 The lower melting temperature makes this a better choice for laminating ink jet prints. The crystal clear finish makes inkjet prints jump to life. Box Dimensions (LxWxH) 28.1 x 7.8 x 4.1"
Trade-Lam Commerical Copolymer Laminating Film (27" x 250', 3 mil, 1" Core, Glossy) is rated 5.0 out of 5 by 1.